Ink Master season 11 episode 15 preview: Ranking the top four! Entering Ink Master season 11 episode 14, we do our best to rank the final four artists! 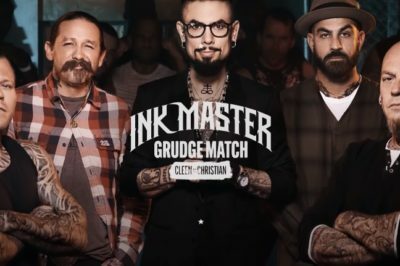 Ink Master season 11 episode 14 did just about everything that it could in order to give you drama in what felt like a pretty predictable week. 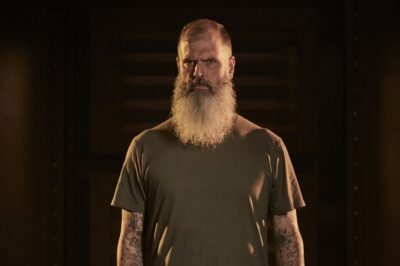 In this Ink Master interview, Chris Shockley talks about his elimination from the show and also his time on Team Christian. Ink Master season 11 episode 14 video: A flash challenge with crayons! Take a look at a new Ink Master season 11 episode 14 sneak peek, one that will feature designs based on crayons! Turk is an artist that we saw going the distance in this competition and even though he didn’t win, he really did show us that he is one heck of a great tattooer! There are so many different things worth discussing in regards to Ink Master season 11 episode 13, including a debatable exit. Ink Master season 11 episode 14 preview: Who’s in the driver’s seat? What lies ahead on Ink Master season 11 episode 14? We’ve got some more scoop here all about what’s ahead. 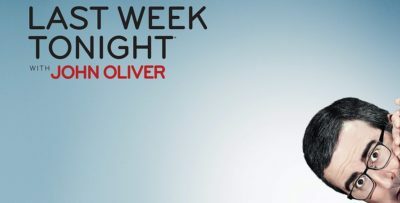 Tomorrow night Ink Master season 11 episode 13 will arrive on the Paramount Network and the stakes are certainly high. 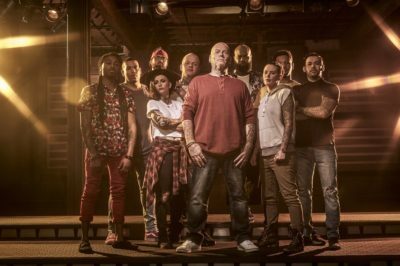 Tonight’s Ink Master season 11 episode 12 served as yet another example that judging on a tattoo competition like this is nuanced and complicated. 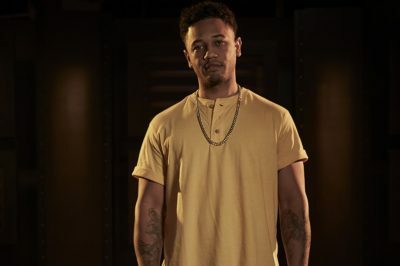 Ink Master season 11 episode 13 preview: Is Team Christian crumbling? As we look ahead into Ink Master season 11 episode 13 on the Paramount Network next week, Team Christian looks on paper to be in great shape.